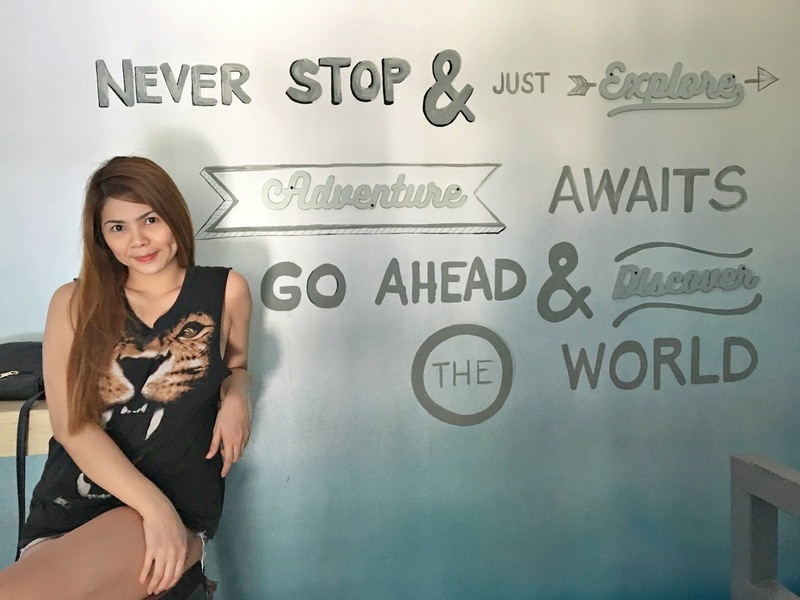 For me, it's been so festive with a lot of bonding with family and friends. It's been a while since I celebrate it with them together. Anyway, I know I've been lacking behind my blog this holiday since it is extremely busy preparing and there's a lot of parties to attend to. 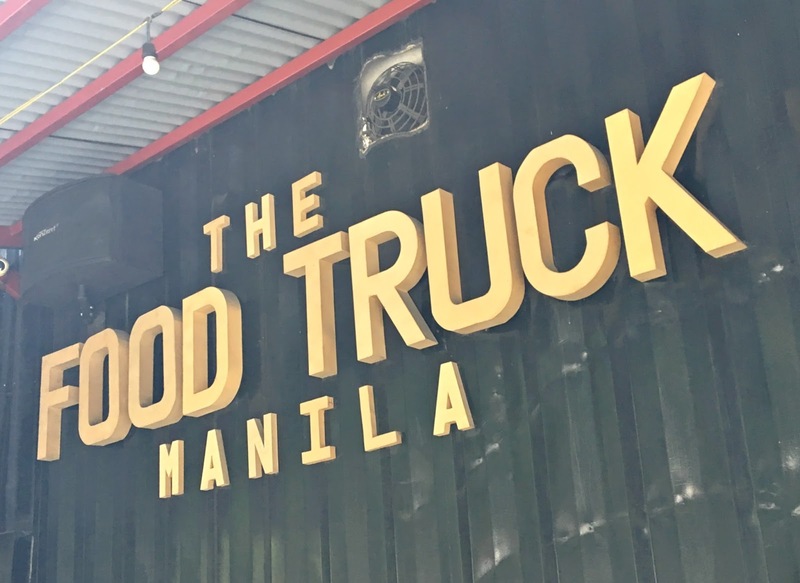 For today, I would like to share with you my dining experience at one of the coolest food truck in Manila. 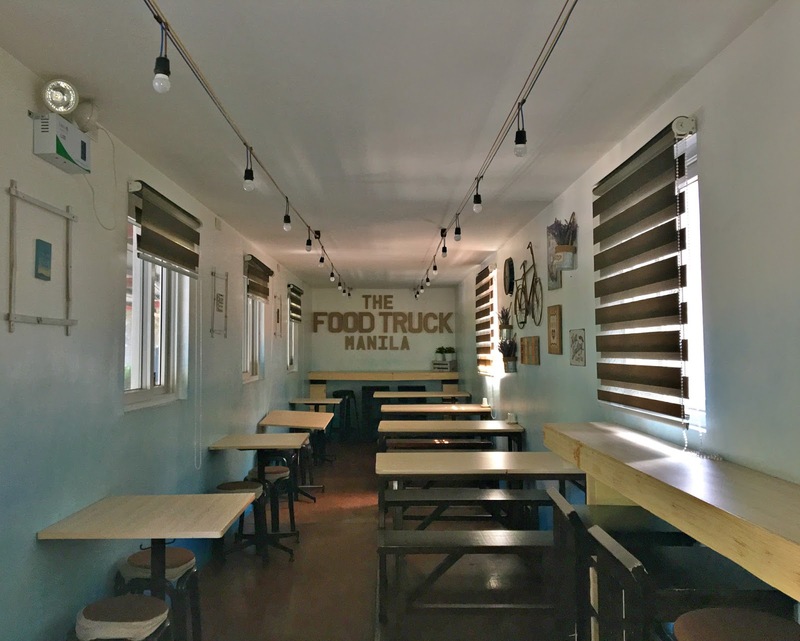 When you are around Manila area or visiting a friend on UST, you should pay a visit at The Food Truck Manila located at P. Noval wherein it is famous place as a food hub for students. 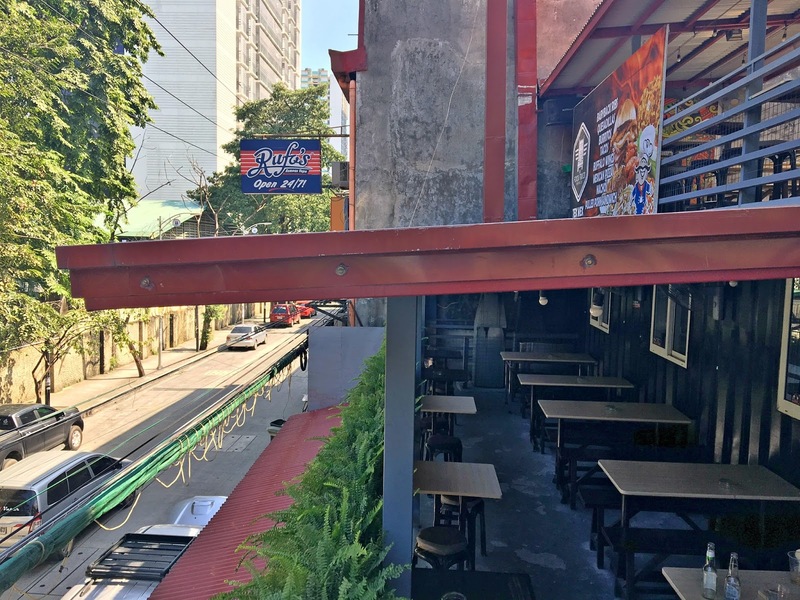 This area serves good quality food that suits your budget most especially students who are saving their money and The Food Truck Manila is one of it. They serve Tex-Mex Fusion dishes such as tacos, burgers, wings, and more. When we visit the place, there's no queue but I heard that since it opening day, there's a long queue. The ambiance gives a cozy relax feeling as you can sit anywhere you like whether on the normal chair, wooden chair or high chairs. 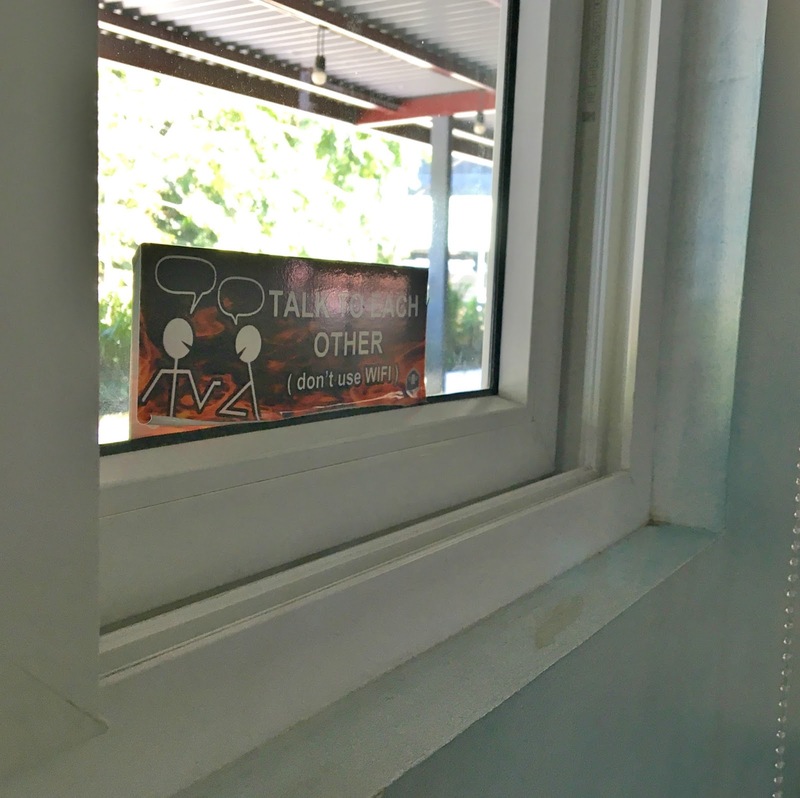 You can opt to dine outside since they have open area for those who want open air. 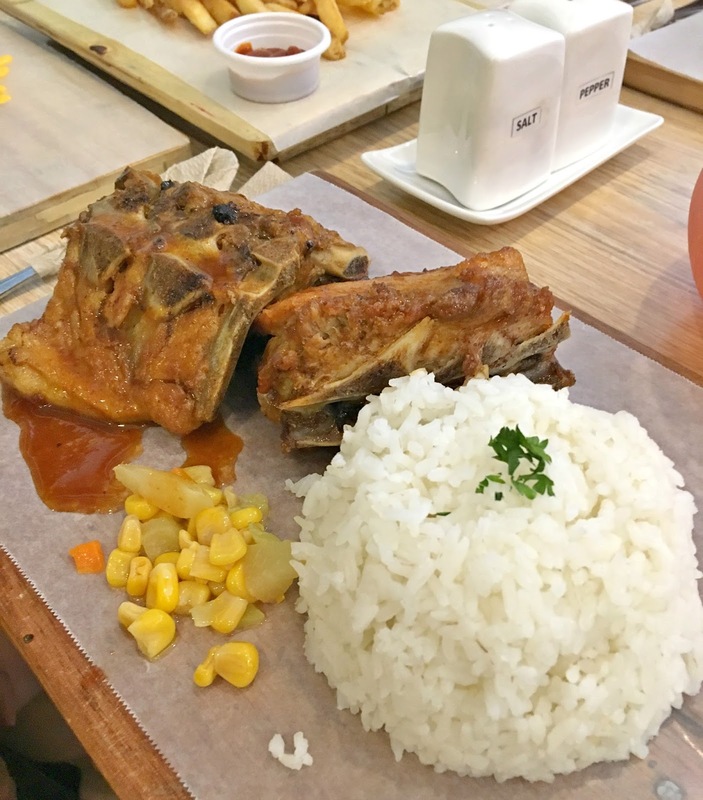 * Spareribs BBQ (P180) - as for me, the taste is ok alongside with the sauce, the meat is tender and easy to chew. 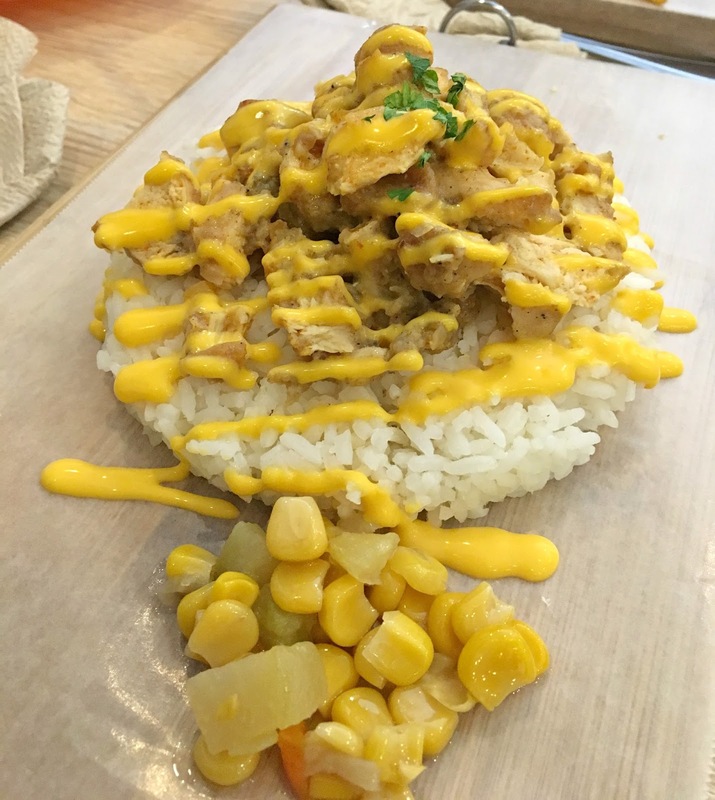 * Mexican Chicken Rice (P135) - it taste ok and the meat is easy to chew. 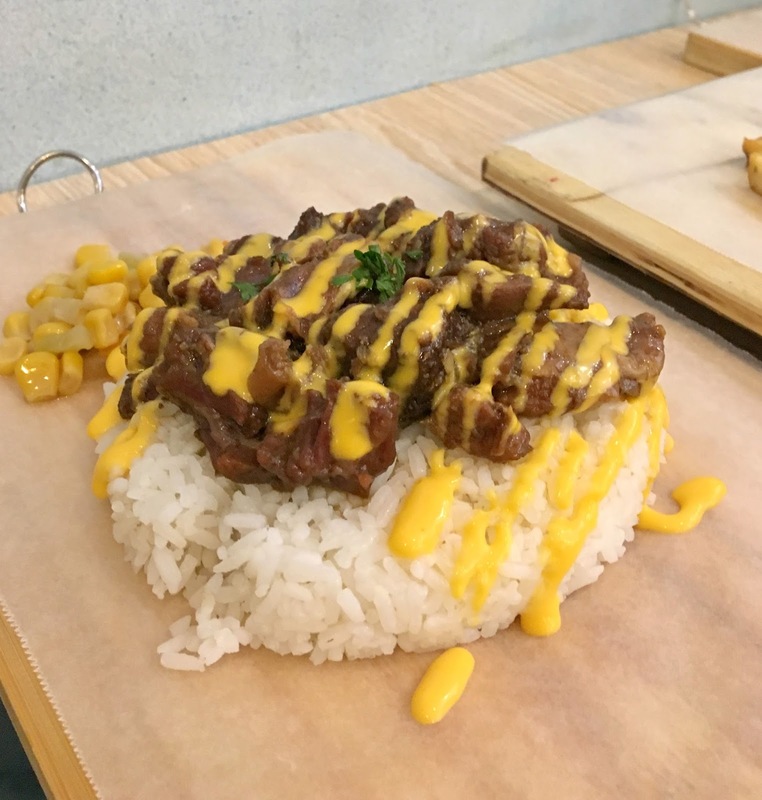 * Mexican Beef Rice (P135) - it taste ok but quite confuse with the cheese topping that taste like the local cheese spread. 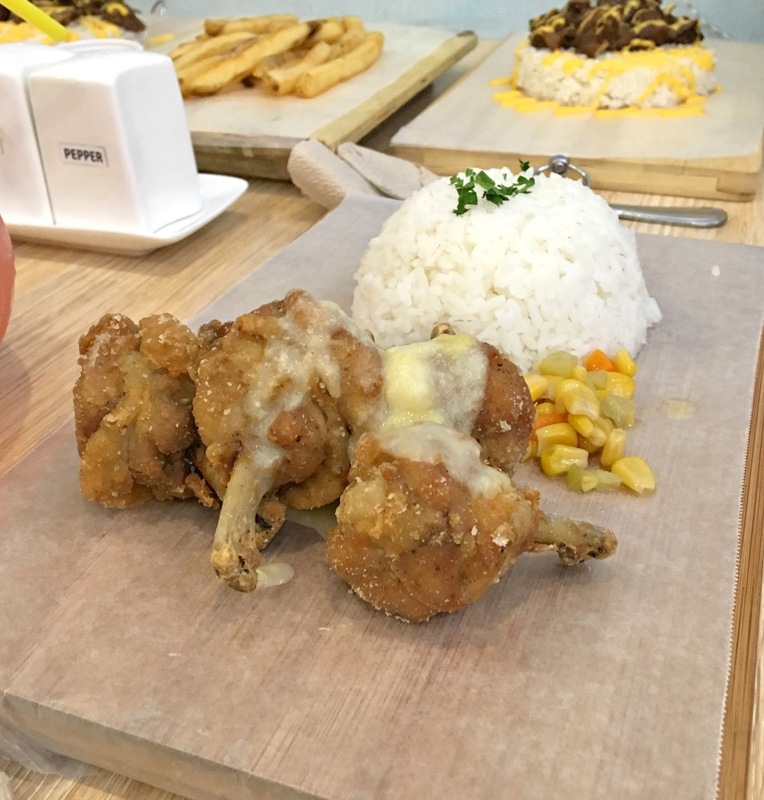 * Garlic Chicken Parmesan (P150) - the chicken taste good with the sauce on top. * Dinamita Jalapeno (P100) - this is chili wrapped in lumpia wrapper. I love the spiciness of this and perfect with the dip. * Large Fries (P140) - I love the fact that it is from the actual potato. I love the dips. 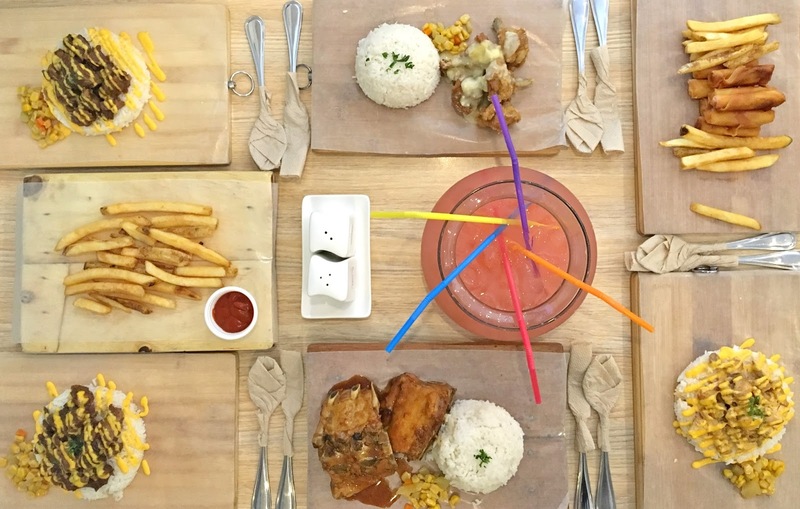 * Fish Bowl 1.5L (P150) - good for sharing drink that can cater up to 6 persons. You can choose for ice tea or lemonade. In P1,000 to be exact, we, group of 6 persons are already full. Affordable food at it's best! 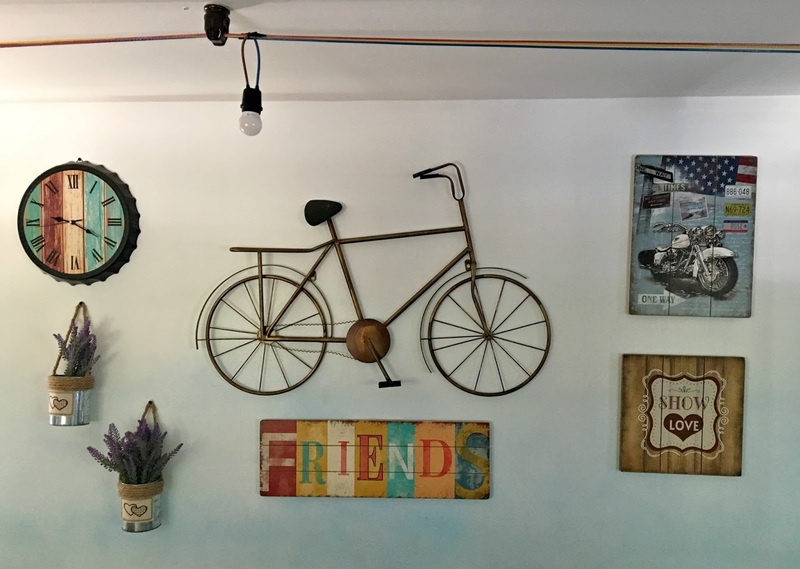 Overall, the place is match with the food they serve, something relax and good vibes. The food can do a bit better with great fusion. 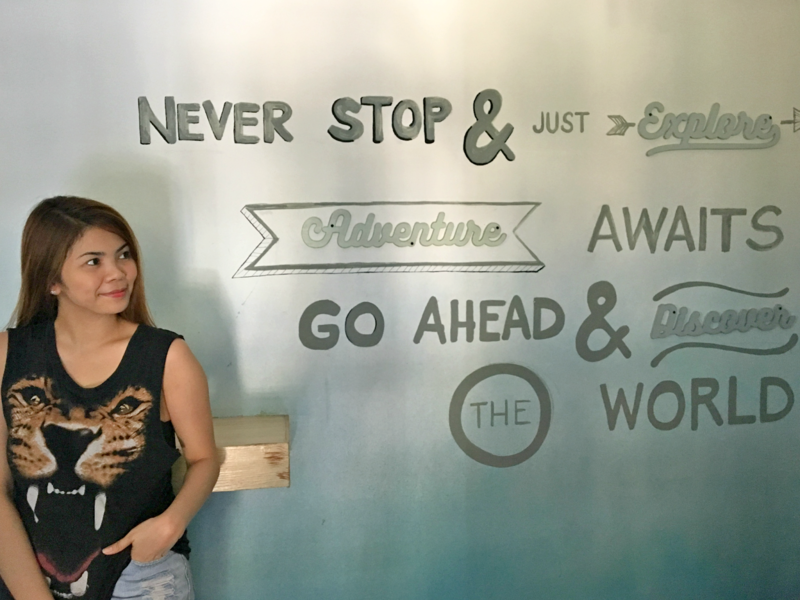 If you want to visit the, you may call 02 9860577 or +63 9338783804 for more information. Have a great day and let's start the New Year with a positive mind.